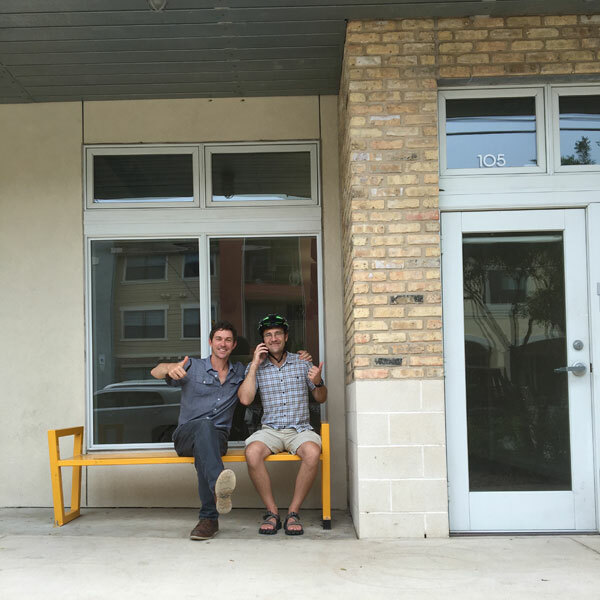 After 9 years at the Scarbrough building at 6th and Congress, we waved goodbye to our old home and found a new one for CSD HQ just down the road in East Austin. We’re excited about the upgrade and plan to keep on cranking out quality website designs and development! Cold Shower Design welcomes Bluebonnet Trails as a client! © 2019 Cold Shower Design All Rights Reserved.